According to Sony’s official confirmation, a list of Sony Xperia smartphones will get the latest Android 7.0 Nougat update. And yes, it is said that the company will soon roll out the update of new Sony Xperia X series smartphones and recent flagships. 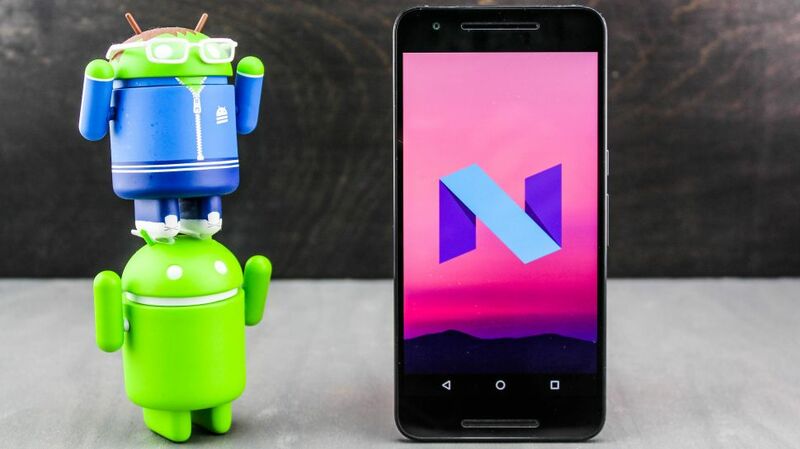 The official roll out of Android 7.0 Nougat update to Nexus devices has already been started by Google. Similarly, the list of devices will soon be confirmed by smartphone OEMs that will upgrade them to Android 7.0 Nougat. The quick response came from Sony which has already confirmed the list of devices that will get the latest Android version. According to the Sony Mobile blog report, not only with the latest Android OS but for better user experience the update will also include and bring new features and functionality. More interesting is that the Sony Xperia E5, which saw the daylight in June, is skipped in the above list of smartphones. Being the newest device from Sony, it will also come in Android N in the future. Additionally, any information regarding the availability of the update on aforementioned devices is not revealed. The reported from Phone Arena detailed that the preview version of the Android N OS can be tried by Owners of Sony Xperia X Performance via joining the Xperia Beta Program. Only limited users of Xperia X Performance could access the program especially in such regions like Finland, Denmark, Sweden, Lithuania, Estonia, Latvia, Iceland, Italy, Spain, Portugal, and Netherland. Hence, Xperia X Performance owners are advised to register soon to secure a place in the Xperia Beta Program. It is also pertinent to discuss that at the very start of this year, Sony had unveiled the new Xperia X lineup to replace the older Xperia Z series. It is also speculated that a new flagship smartphone at the upcoming IFA 2016 event will be unveiled in September. The device is named as Sony Xperia XR, while the specs of the device have already been revealed by so many rumors. Its feature includes a 5.1-inch display, a Snapdragon 820 chipset, a USB Type-C, 4K video shooting support on front and rear cameras. More updates will come soon.